Here at Buck Buckley's Total Basement Finishing, we count on our satisfied customers (you) to tell your family, friends, and neighbors about your experience with our company and the quality of our work. As a thank you for being a part of the Buck Buckley's Total Basement Finishing family, we will reward you up to $150 for referrals. 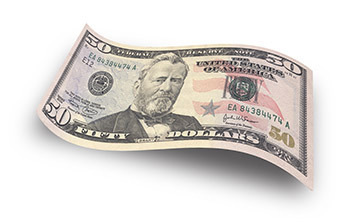 You will receive $50 after your referred friend or family member meets with us for their free estimate and another $100 when they have their full basement finishing project completed by us!